Found: A Rare lost Detroit Techno track from the DJ Vault. – Podcast, House Music Downloads & Mixes, all new Rare Traxx. August 29, 2013 girltech909	Minimal Techno	Comments Off on Found: A Rare lost Detroit Techno track from the DJ Vault. 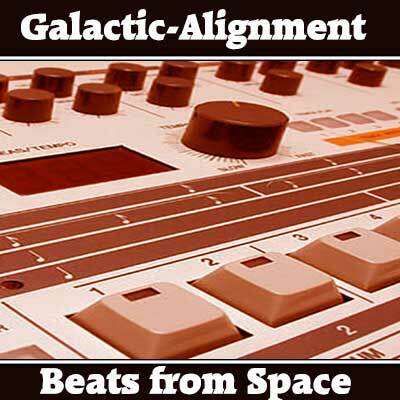 Searching trough the DJ vault we came across this dope unreleased banger from Ali Noeb Named “Galactic-Alignment”. We have been looking to produce more 90’s style Techno Music mixed with the elements of todays production tools. We called out to all our producer to get to work. And Ali Noeb Delivered this Galactic-Alignment”. Nice Techno House Bass-line this with Electronic noises all build up to a Acid Line melody that moves the crowd.